The former first round pick has been sent from the Lions to the 49ers for a 2019 draft choice. In the latest of former first round draft pick trades, the San Francisco 49ers have acquired Laken Tomlinson from the Detroit Lions. The Lions will receive a 5th round draft choice in 2019. Mike Garafolo of NFL Network reported the trade first. 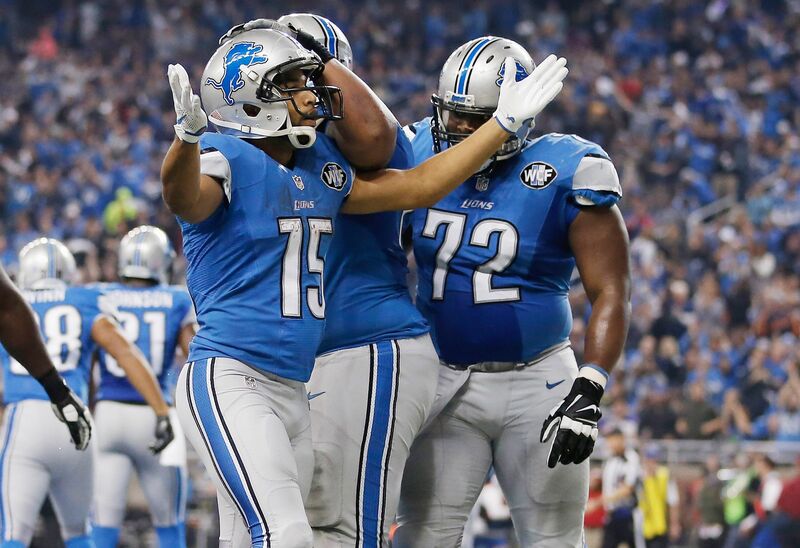 This is pretty much the worst outcome for the Lions. The Lions drafted Tomlinson in the first round with the 28th pick. That is one heck of an investment, and it flopped. A 2019 fifth round draft pick is pretty terrible compensation for a guy with 24 starts in 32 games. Still, it sounds as though the Lions may have just wanted something. It was not guaranteed that Tomlinson was going to make the roster, so getting a future 5th from the 49ers is better than cutting him. Ian Rapoport of NFL Network reported the trade compensation. It is not usual for first round picks to get traded for 5th round picks before their rookie contract is up. This is also not the first time this has happened this year, the other being Cam Erving. The uncanny part is they were both offensive linemen drafted in the first round of the 2015 NFL draft. Both players were traded for 5th round picks, although Erving, the player traded from the Browns to the Chiefs, was traded for a 2018 pick. Both players were struggling this offseason and were not close to winning the starting job. The move provides cheap depth for the 49ers. While many argue that trading away draft picks for players that have not lived up to their potential is a losing battle, it can definitely lead to success.